The Christmas cactus is easily propagated by cutting a short Y-shaped segment from the stem tips. Make certain, however, that the cutting is taken from healthy plant foliage only. Plant the segment approximately a quarter of its length deep in slightly sandy soil. Moisten evenly and place the cutting in a well-lit area, staying away from any direct sunlight. To root cuttings for new plants, cut back shoots from the tips, cut at the second joint of each tip. The cutting should show signs of growth within a few weeks, at which time the plant can be transferred to another container, if desired, with a looser potting soil mix of compost, loam and sand. 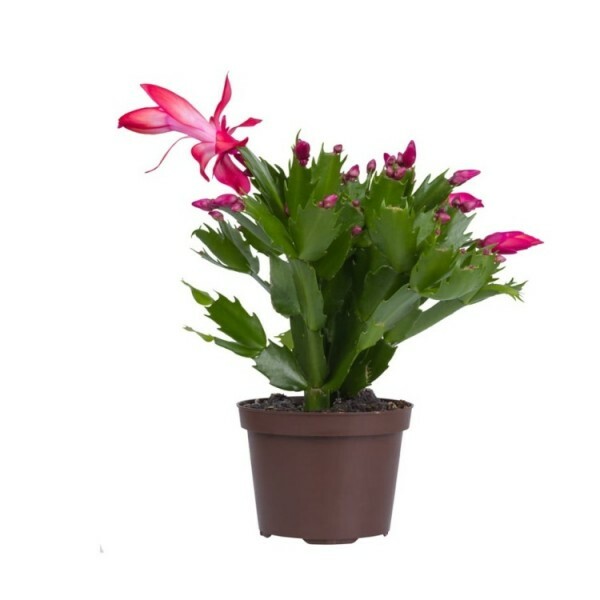 Advice for Christmas cactus care tells us that it performs well under average home conditions with moderate care. The Christmas cactus will adapt to low light conditions, but the plant will produce blooms more readily if exposed to brighter light. That being said, too much direct sunlight can burn its leaves, so keep the Christmas cactus in an appropriate area to avoid this. Christmas cactus moisture is important as well. The plant requires frequent and thorough watering, during its active growth in spring and summer, keeping the soil slightly moist. Allow Christmas cactus moisture levels to drop and dry out some between watering intervals, but never completely, and never let the plant sit in water, as this will lead to root and stem rot. Applying a mild houseplant fertilizer solution every other week is also acceptable. When considering how to care for Christmas cactus, keep in mind it also prefers temperatures hovering between 60 and 70 degrees F. (15-21 C.) with average to high humidity levels. Placing a tray of pebbles filled with water beneath the Christmas cactus container is a good way to add more humidity to the home. Once the Christmas cactus has ceased all flowering (usually by fall), or about six to eight weeks before you want the plant to rebloom, you should allow the plant to begin its dormancy cycle by cutting back on Christmas cactus moisture and reducing both light and temperature. Simply cut back the watering and make sure the plant receives 12-14 hours of darkness and average temperatures around 50-55 F. (10-12 C.). Also, keep the Christmas cactus away from drafty areas. 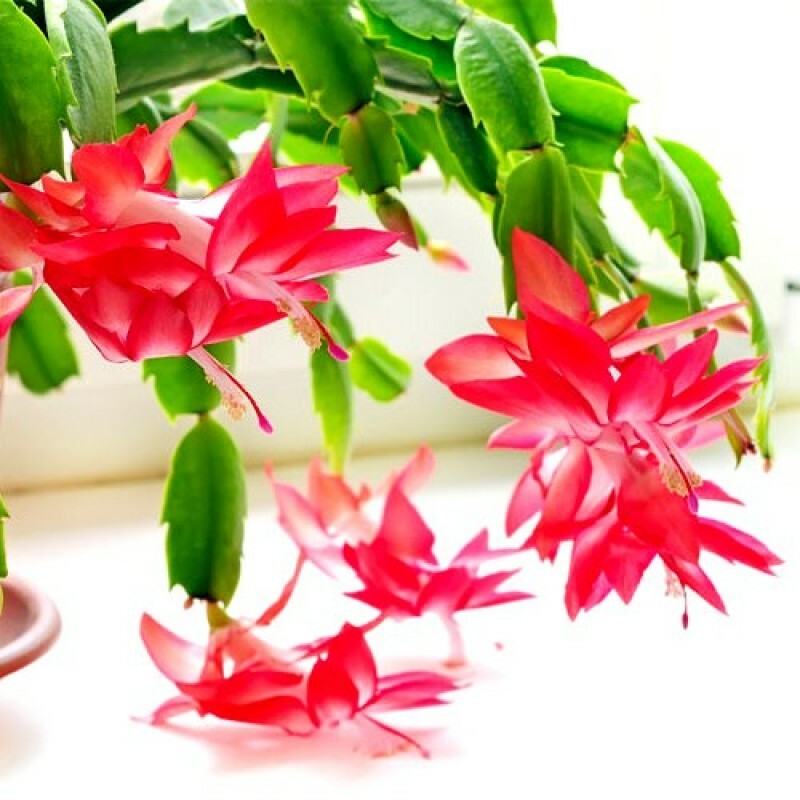 When you know how to care for Christmas cactus, this plant is not difficult to manage, and when given proper care and placed in a suitable location, the Christmas cactus may even surprise you with additional blooming cycles throughout the year.